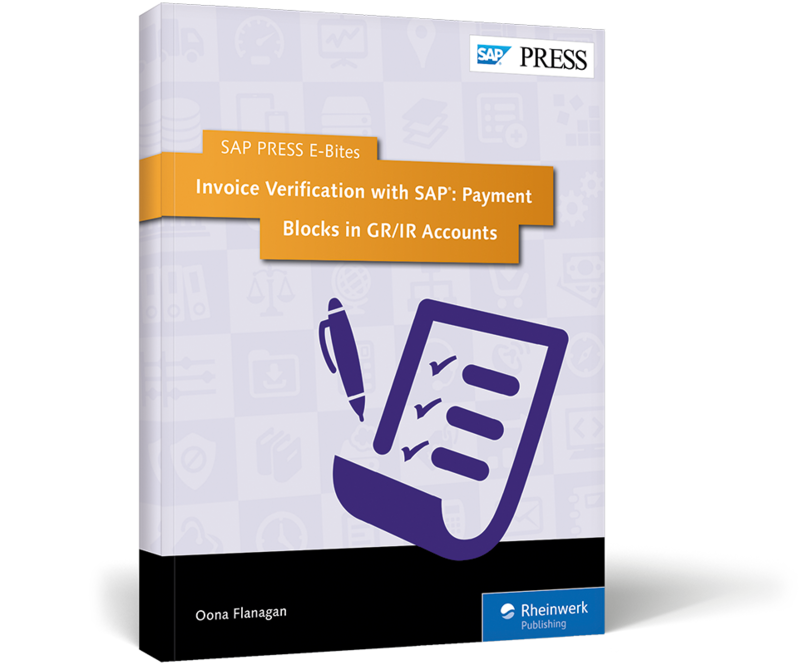 Avoid GR/IR payment blocks when processing invoices! 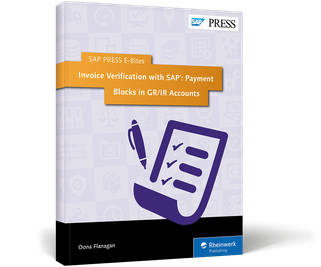 Discrepancies in the GR/IR account impact downstream SAP ERP Financials processes. 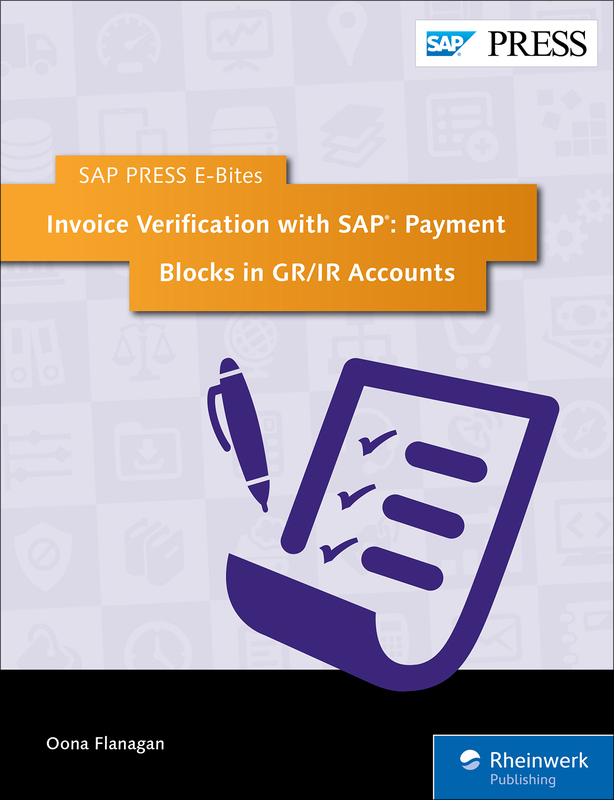 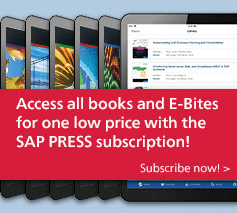 With this E-Bite, discover how to accurately post and verify invoices—from creating purchase orders to processing payments—and not only avoid, but resolve payment blocks. 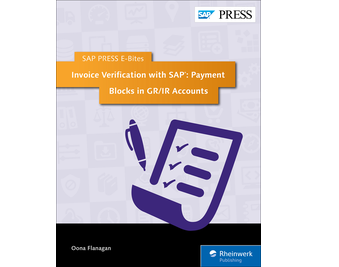 Equipped with step-by-step instructions and screenshots, learn to identify bottlenecks, reconcile errors, and properly configure the settings to prevent mistakes before they happen!